Ok so I guess its right to say that Mascara is a such a personal choice.... so personal that there will be so many different opinions that perhaps its hard to actually know which Mascara outdoes them all.....some prefer the WOW "your'e wearing mascara" look where others go for the "are you even wearing it?" even those that say they don't wear make-up probably own a particular brand of mascara that they wear occasionally. I guess to come to a conclusion, we ladies love a good lash and in order to get that ultimate lash we need a good mascara. We often love to share our favourite things as sisters and when doing this blog post we discovered we may have one thing in common.... OUR LASHES MASCARA !! 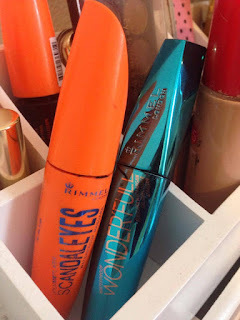 I've used Rimmel products for a little while now... 13 years to be exact (WOW I'm old) I love this particular mascara 'WonderFull' I feel it gives me full coverage and actually gives me those lengthy lashes. I read somewhere before that using two different mascaras when doing your eyes helps with length and bulking out your eyes. I was born with naturally long lashes..... I know I know I'm lucky... but I prefer the more bulkier eye look by using the 'WonderFull' & 'Scandaleyes' together I feel I get the overall look that I can wear everyday and when dressing up. Rimmel London 'Scandaeyes' mascara is the way to go. It's really easy to apply, stays tidy and stays on all day. It's the only mascara I've found that gives as much volume as I want. I feel that it gives that natural, not too much, not too little.... Just right! I always apply a coat of Rimmel London's waterproof mascara, hey you never know if that movie is gonna tug at those heart strings.... You got to be prepared. I love the thickness of the 'Scandaleyes' mascara brush which brings big volume... It's all about the volume for me. 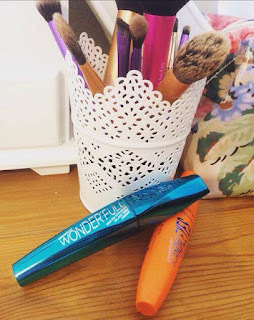 I love that WOW feeling after putting it on, I feel that it stays fresh all day and I like that in a mascara... even when being outdoors there is no need to top up during the day!.... Oh and did I mention its a super duper good price! 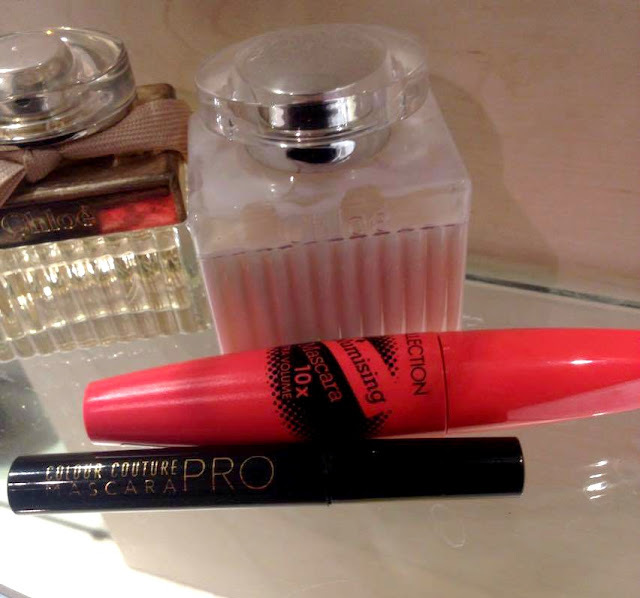 Volumising Mascara from Collection & Colour Contour pro. and the W7 Wild lash. Like I said all of them work miracles... just remember you don't have to spend tonnes of money to get a great mascara. Everybody tells me that I shouldn't bother wearing mascara! Well for my small lashes and even tinier eyes I like to make them noticeable!.... and I feel that this mascara seems to do the trick. I love this mascara because it's so cheap and doesn't need a top up during the day... Definitely recommend. 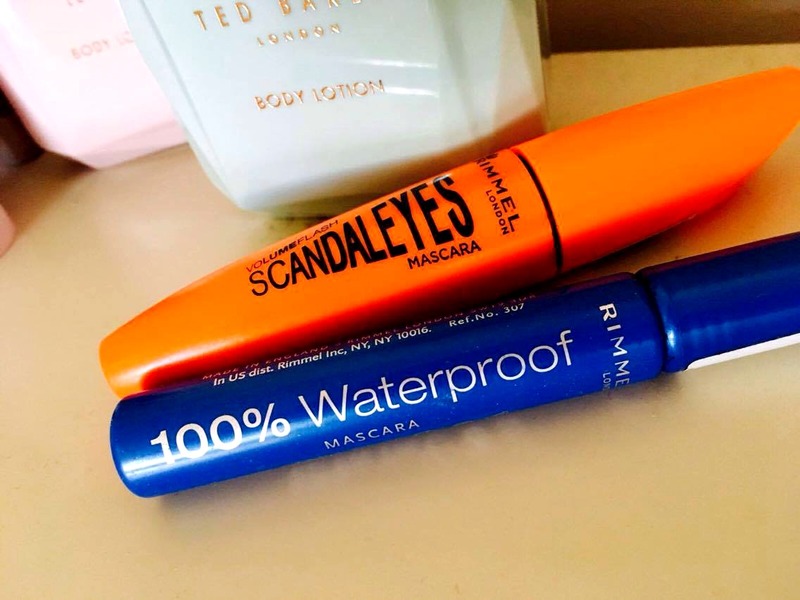 These are some of our favourite mascaras..... What mascara do you use? I love how you took photos of your eyes, showing your readers how the mascara actually looks after applied! And that you not reviewing just one mascara, but a few! 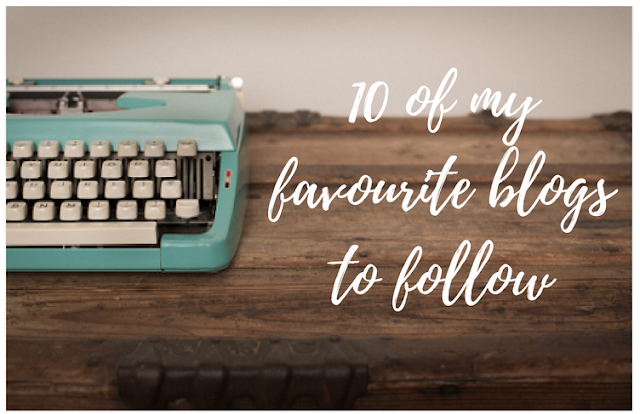 Jessica, from Just a city girl blog! Amazing review and great post. Your eyes are so beautiful. Love it .I am a mascara girl and love the way it gives the results by such clean application .. I used to love Rimmel mascaras but then I discovered UD's Perversion mascara. It's absolutely amazing! 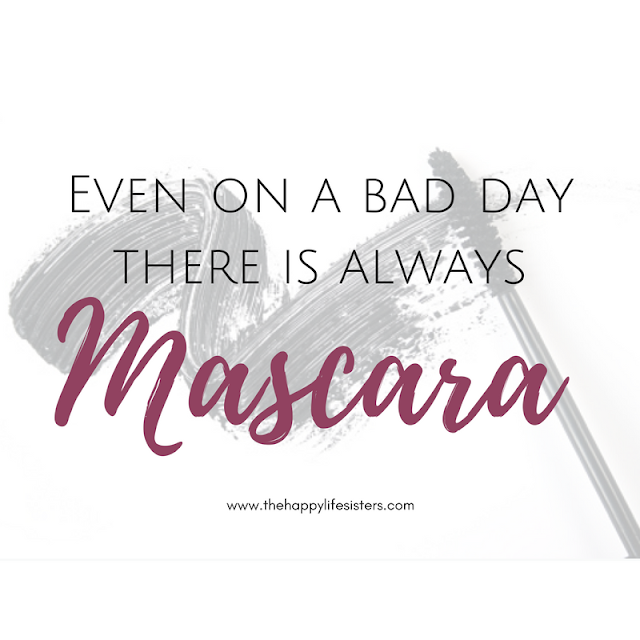 Its such an essential to have a good mascara. Havr you ever tried one from MAC? Mascara looks good on you :) A bit jealous! I've tried it a couple of times but it just doesn't go well with my face. Great review! You covered so many products! I have used scandaleyes and i loved it. Oh wow! The scandalize really seems to make your eyes pop! Love it! I rarely use mascara, so I don't really care about the brand, but I liked your review and especially the photos.